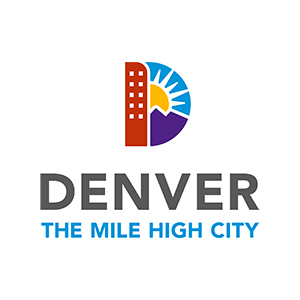 The City and County of Denver (CCD) Department of Public Works implemented dTIMS for pavement management in 1996. Since the inial implementaon, Deighton and CCD have connuously enhanced and refined the asset management methodology and scope of assets being managed. In 2005, due to ecological impact of unpaved alleys and the economic drain of maintaining them, a program to pave 1000 unimproved public alleys in the city was implemented. By 2016 the paving was completed. Inspecons for the alleys was proving difficult, however; as the city was relying on an outdated system that did not synchronize the data being collected with dTIMS. 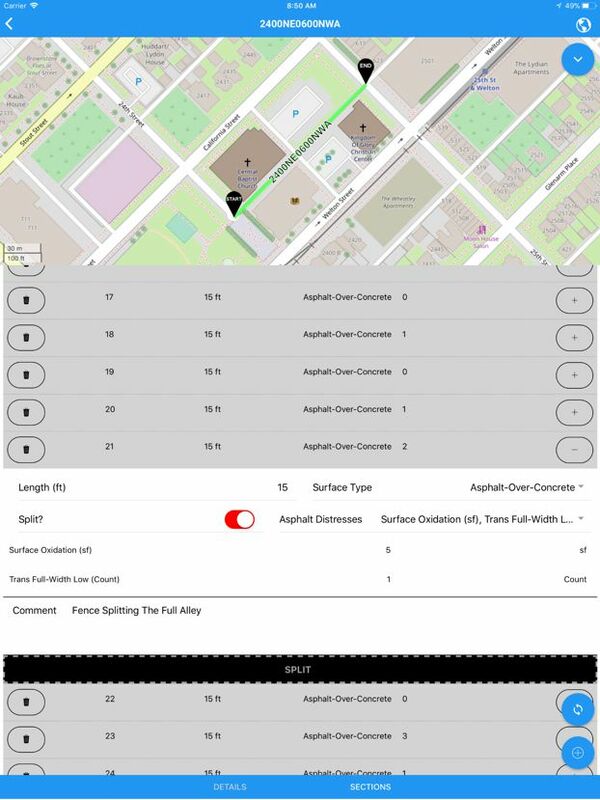 dTIMS Mobile App showing the status of alley inspecon. The City chose dTIMS Mobile to collect their alley data. The app allows the city of Denver to collect new data and adjust exisng alley inventory and collect distress data on those alleyways. The mobile applicaon is taken on site and used to inspect, create, split, and or delete alleyways in Denver’s database. The changes are stored internally in a database on the tablet itself. The tablet is then returned to the department and the new informaon is pushed to the dTIMS OM applicaon where it is accepted or rejected. The accepted changes are synced to Denver’s alley inventory table inside of dTIMS.